At Capacity – Professional Organizing Services, LLC helps individuals, families, and businesses take back control of their lives. 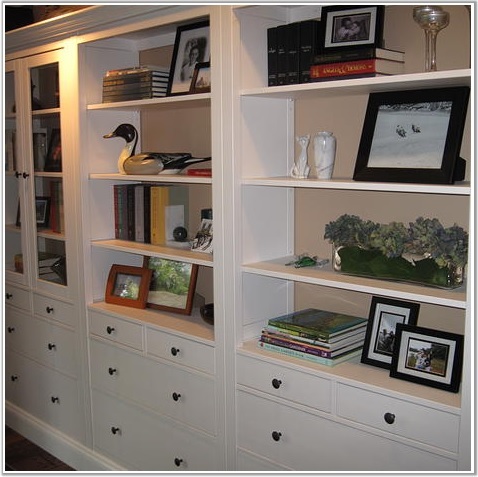 We specialize in helping people transform their physical environments, manage their time efficiently and improve upon their existing systems. Our goal is to help “make room for life”. We enrich the lives of our clients by using organizing principles to create custom systems which support their lifestyles and business needs. 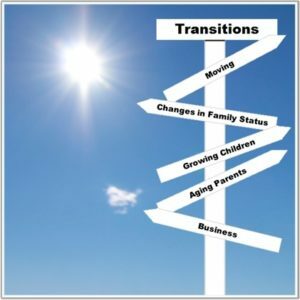 Inherent to this process, we teach our clients these techniques in order to successfully support the use and maintenance of those systems. We are located at the midpoint between Boston and Providence and service clients in the Greater Boston Area, Upper Cape Cod and Rhode Island. This Code of Ethics is a set of principles to provide guidelines in our professional conduct with our clients, colleagues and community. 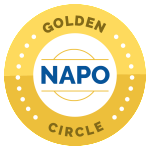 As a member of the National Association of Productivity and Organizing Professionals, I pledge to exercise judgment, self-restraint and conscience in my conduct in order to establish and maintain public confidence in the integrity of NAPO members and to preserve and encourage fair and equitable practices among all who are engaged in the profession of organizing. • I will seek and maintain an equitable, honorable and cooperative association with other NAPO members and will treat them with respect and courtesy. • I will act and speak on a high professional level so as to not bring discredit to the organizing profession. 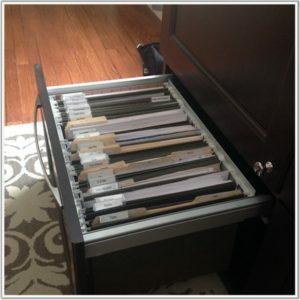 At-Capacity Professional Organizing Services, LLC offers both residential organizing services and business organizing services. Our approach is to work collaboratively with our clients to ensure we provide a truly customized solution. We will listen carefully to your needs and requirements and develop an implementation plan that works within your budget, time and resource constraints. Please consider At Capacity Professional Organizing Services, LLC for any of your home or small business organizing needs. Our organizing services fall into three distinct categories: For more information on each, click on the image or heading.